Servant-hood: This is the purpose for the gifts of the spirit. Its aim is to minister to the needs of people. They were never meant to make you look more “spiritual” or to draw attention to yourself( our selfish idea of Sonship). John the Baptist in speaking of the coming Christ said: He must increase but I must decrease (John 3:30). - As you begin to step out in the things of the Kingdom especially in the gifts of the spirit, you must remember that you have to take a back seat so that God can do what He wants to do. The whole kingdom experience is a partnership deal and this keeps us at the command of the King of our domain. The challenge this age is that we literally eat up the scriptures in our dialect especially in the light of English language and at the mercy of the dictionary. That’s culture! Sonship sounds great and dearly than Servanthood, so we prefer without the proper understanding of these words to be called a Son and not a Servant. As known in the Greek there are of two types. Huios/Huios and Teknon. Huios/Huios is the type of Sonship that can be accorded to the God-Jesus relationship and our relationship with God, while Teknon means a child, literally being childish. This should open your eyes that Servant-hood isn't equal being Servants! - Matured Sons are called into Servant-hood. I have seen servents upon horses, and princes walking as servants upon the earth. Servants rode on horses when the Sons according to Galatians 4 refuse to mature! Jesus the First begotten Son (formerly the Only begotten Son), came down on earth to redeem mankind. The religious concept of Sonship makes you think dogmatic. It makes you live tomorrow to prodigality. It takes you out of participation and renders you used-less! 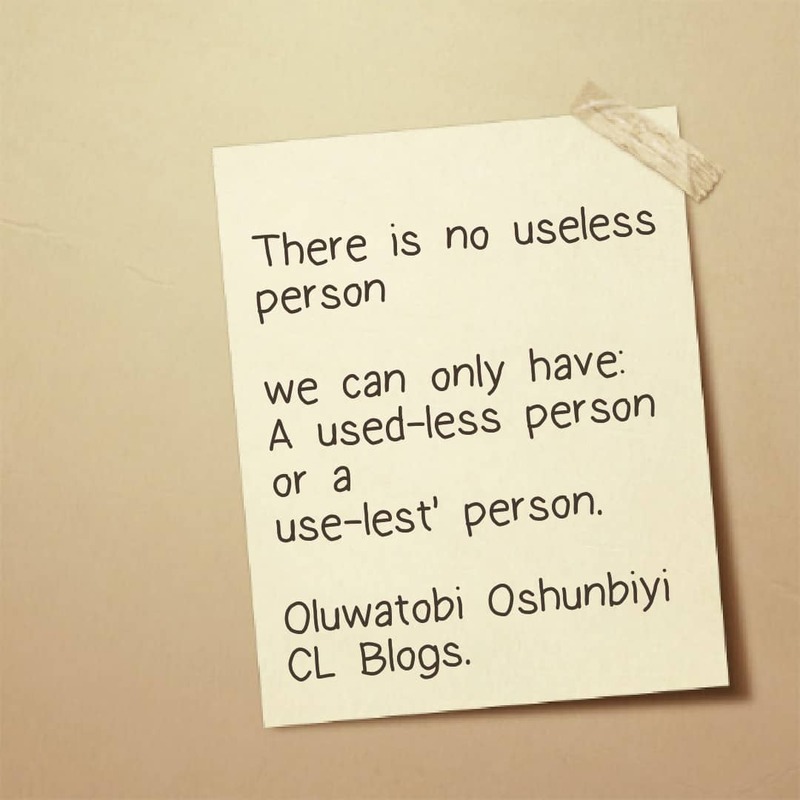 (insert picture: there are no useless people). Servanthood opens you up. It brings you into a participation. 12- Therefore, brethren, we are debtors, not to flesh, to live after the flesh. 13- For if ye live after the flesh, ye shall die: if ye through the spirit do mortify the deeds of the body, ye shall live. 14- For as many as are led by the spirit of God, they are sons of God. Many Christians under this error of Sonship believe that the Baptism of the Holy Spirit is a one- time experience, but that’s not true. It’s a limitation. That’s not true! - So you see them despise another impartation service. 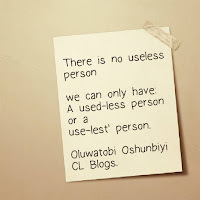 They despise another HolyGhost service. Why? After the Apostles and the 120 disciples had prayed, the place was shaken and they were filled with the Holy Spirit. What is interesting here is they were initially filled with the Holy Spirit in the second chapter if Acts (Acts 2). Then, in Chapter four (Acts 4), they were filled again. Servanthood opens you up to the right process if you will be active in the Kingdom. 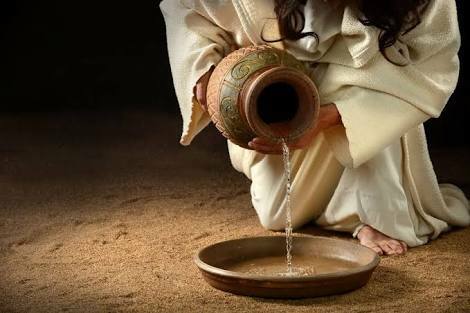 As you give out , you need to be filled back up again. For every house is built by someone, but He who built all things is God. And Moses indeed was faithful in all His house as a servant, for a testimony of those things which would be spoken afterward, but Christ as a Son over His own house, whose house we are if we hold fast the confidence and the rejoicing of the hope firm to the end. I hope this opens you up to do more for the Kingdom. 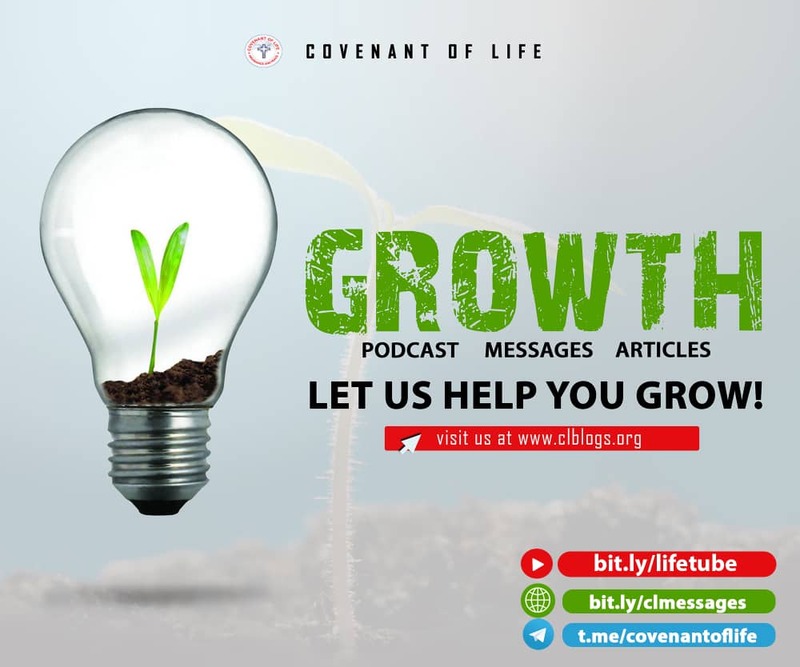 Do well to listen to our Message on Kingdom Advancement? Download it here for free! It will open it some more. Why don't you see a list of our initiatives and look through which is best designed for you here. Will you like to download our messages? See our Archive here. Join our fellowship every 2nd Sunday, 3rd Friday & 3rd Sunday of the Month if you are close to our Matogun Centre in Ogun State, Nigeria. We will be glad to have you as you will be glad you came. Click here to read more about the Fellowship.